After applying to a job advertisement on Facebook, Doug and I were more than excited to be travelling to the outback for an opportunity of a lifetime. 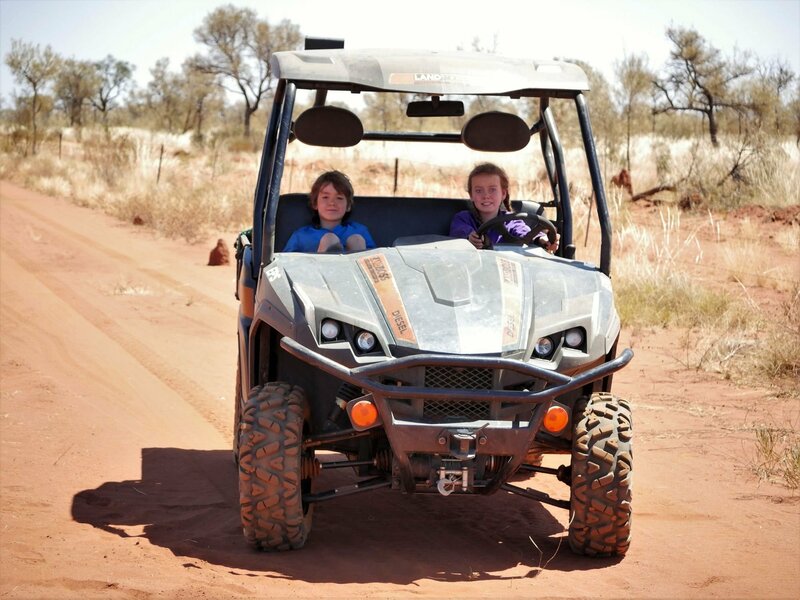 Working on a large cattle station was definitely one of the top items on our bucket list! The job we applied for offered the opportunity for a family to relocate to a cattle station in the Red Centre for a minimum of 3 months. The property required a full-time station hand and a part-time cook. Accommodation and meals were provided and a wage is paid fortnightly. The job has been perfect for our family, working part-time means I can homeschool the children in the morning and cook in the afternoon. The children have an opportunity to be part of the station experience too. 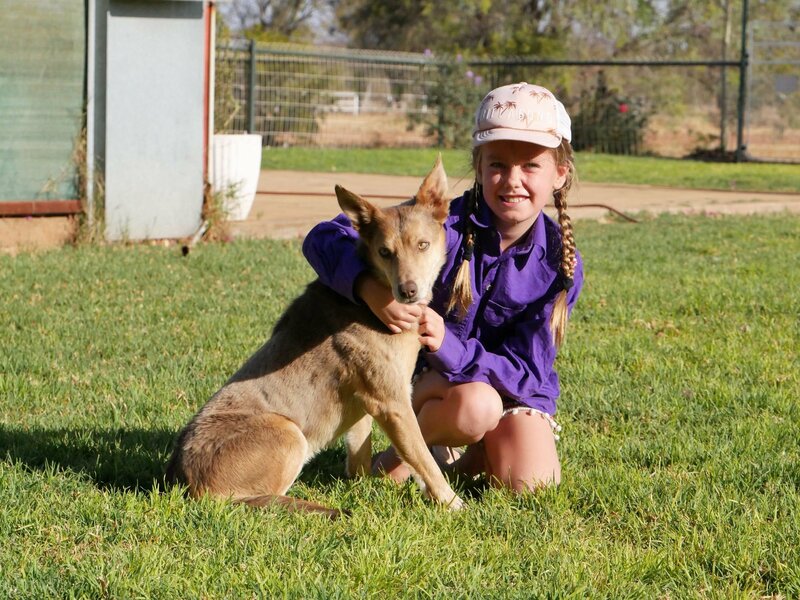 They enjoy feeding the chickens, collecting the eggs, mustering cattle on the buggy and helping care for the working dogs! 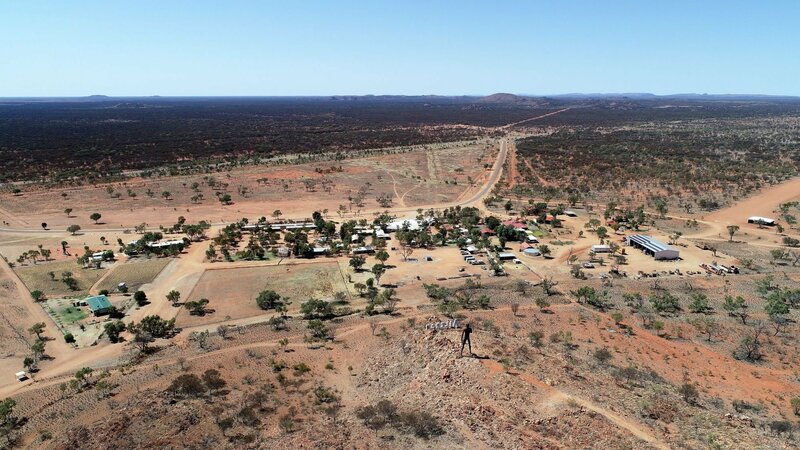 Aileron Station is located in Anmatjere Country approximately 135kms north of Alice Springs on the Stuart Highway. 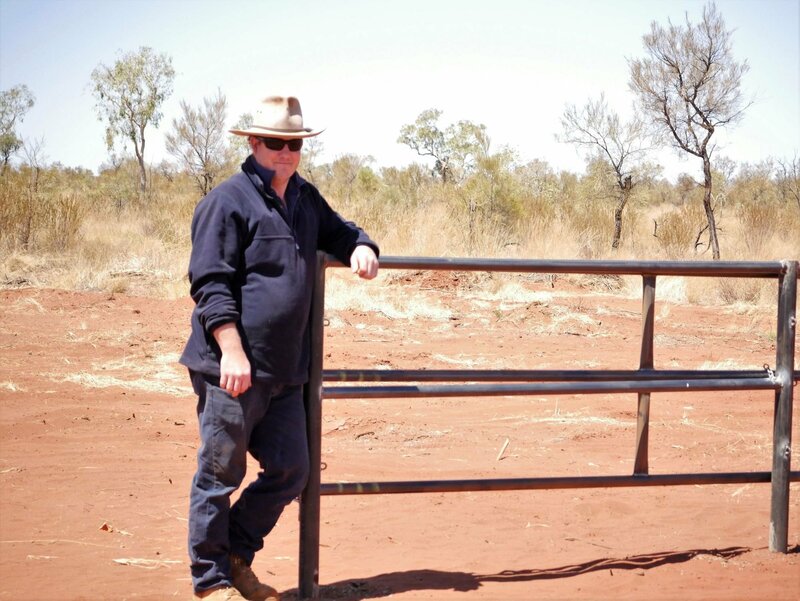 The historic cattle station prides itself on driving sustainable agriculture and supplying quality beef within Australia. Aileron Station runs approximately 8500 head of cattle over one million acres. There is no job in this world that compares to the job a of station hand in Outback Australia. Be prepared to work from sun up to sun down and be prepared to work hard, often in extreme heat. But rest assured, the experience of living and working on such a large station is a reward in itself and an experience like no other! Depending on your skill level the role may include mechanical work, cattle mustering and yard work, welding, truck driving, fencing, cleaning, painting and general maintenance. AND ON OUR DAYS OFF, WE GO EXPLORING!! During our stay a Aileron Station we have had access to many historic and Indigenous sites that not everyone has access to. 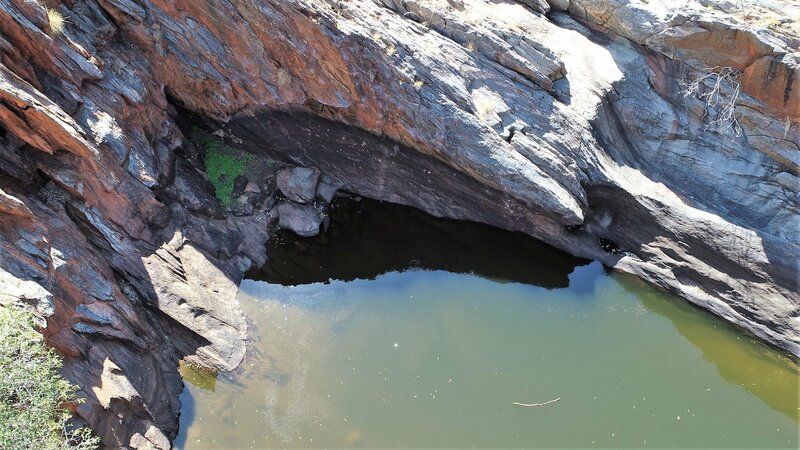 From refreshing waterholes to scenic ranges, there is an endless bounty of places to visit. It's the characters you meet along the way that truly make your journey memorable but none so like those you meet in outback Australia! 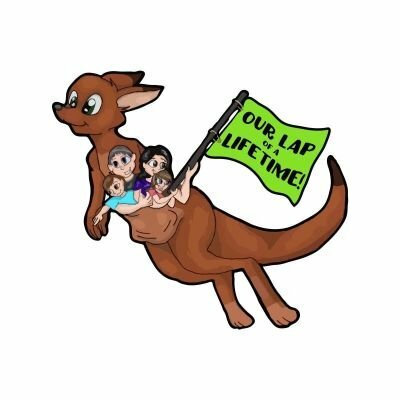 It is here that you will meet the friendliest, funniest, most resilient people in Oz. This rare breed work extremely hard and are the most appreciative of the small things in life. They will have you feeling like part of the family within minutes of shaking your hand! Travelling Australia and visiting tourist attractions is awesome don't get me wrong but... if you want to experience everything Australia, step outside of your comfort zone and accept every opportunity to work in places and jobs that you would not normally work in, the reward is unlimited epic adventures that money just can't buy!